Music Day is Saturday, September 6th. It runs from about 8 a.m. until 2 p.m. Symphonic Choir students are required to participate and Chanteurs (Advanced Women’s Choir) is expected to be working with Mr. McLean in the choir room. 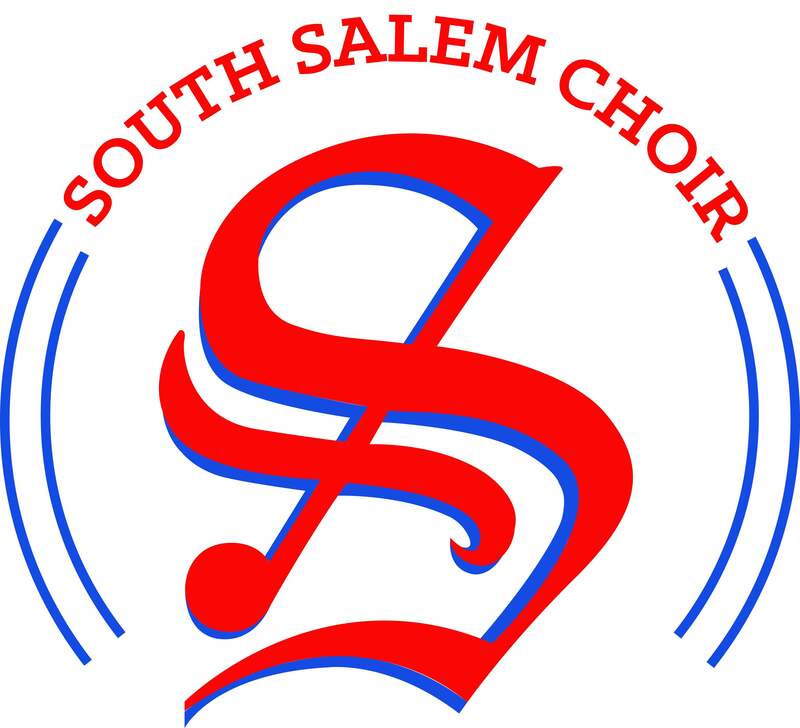 Music Day is the most important fund raising event of the year for the South Salem High School Music Programs. Contributions go toward instrument repair, uniform upkeep, workshops, sectional coaches, and transportation to events. We need your help to make this event successful. In addition to students to canvas the routes, we need parent drivers, sector home hosts, money counters, and donations of snacks for the students. or by phone at 971-304-9592.